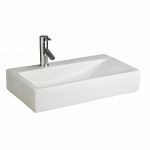 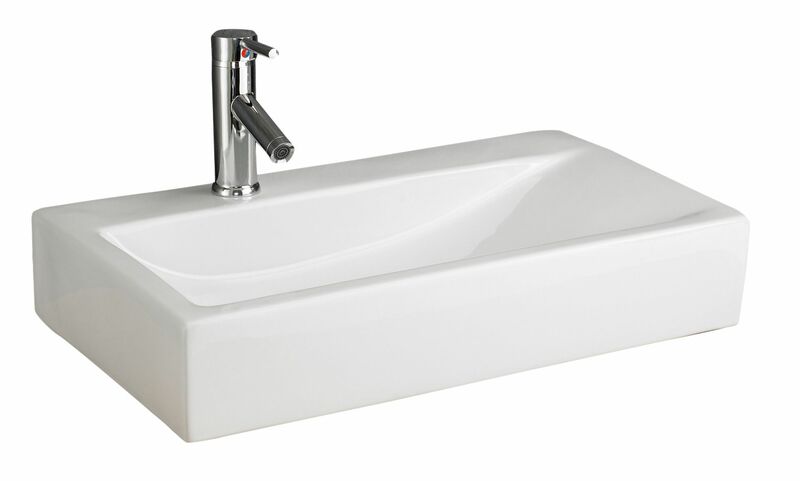 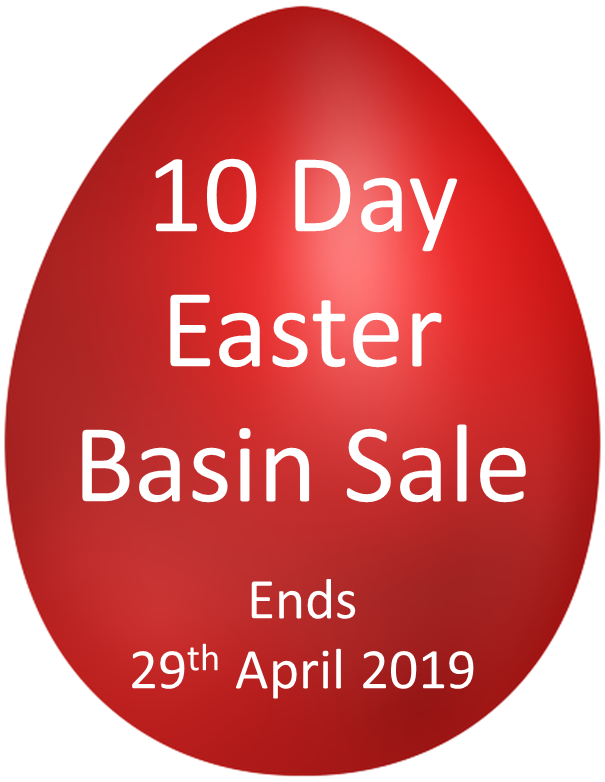 If you’re looking for a rectangular wash basin that offers something slightly different, then you’ve found it with this high quality wall mounted rectangular ceramic wash basin from Clickbasin. 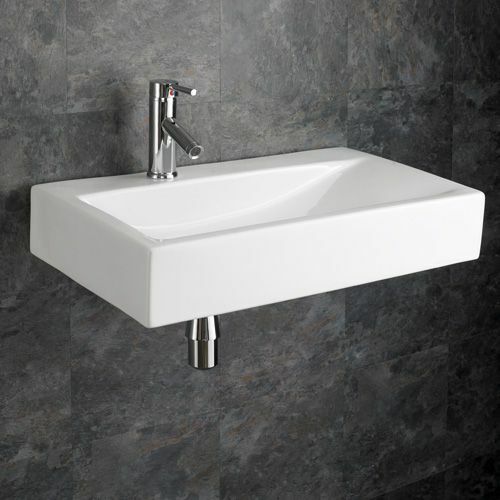 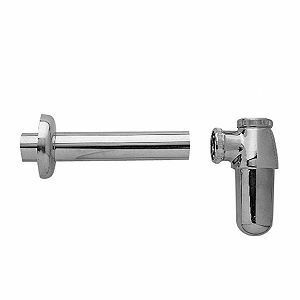 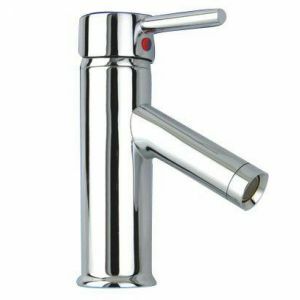 This fantastic unit features a modern twist on the rectangular design with a tap hole that’s slightly offset, which gives this unit a wonderfully clean look. 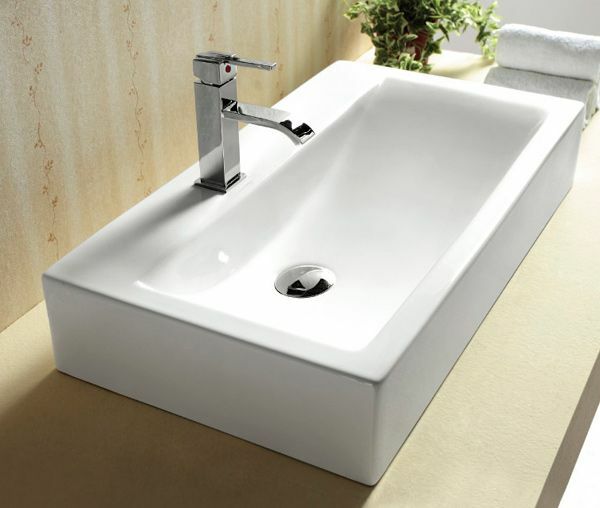 The interior of this stylish basin also features a sloping design towards the waste hole, which adds to the design of the unit. 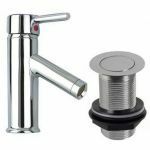 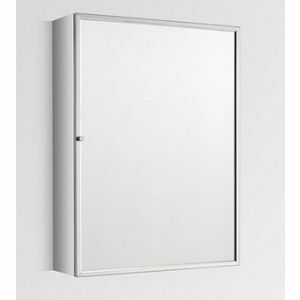 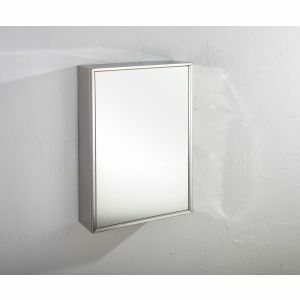 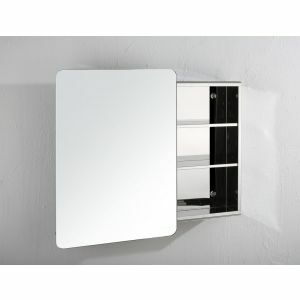 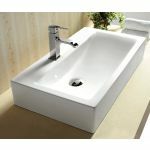 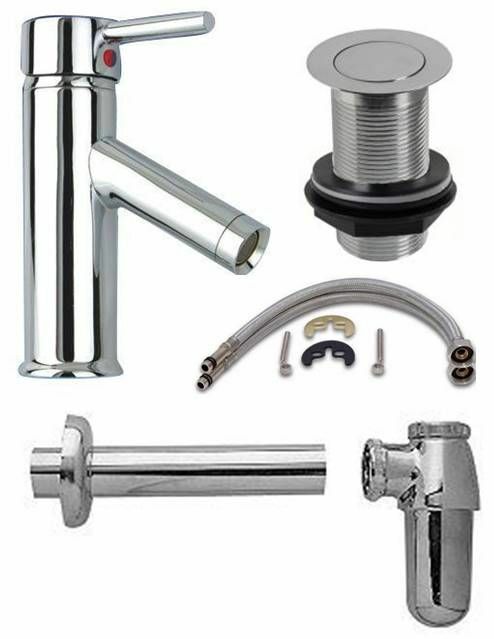 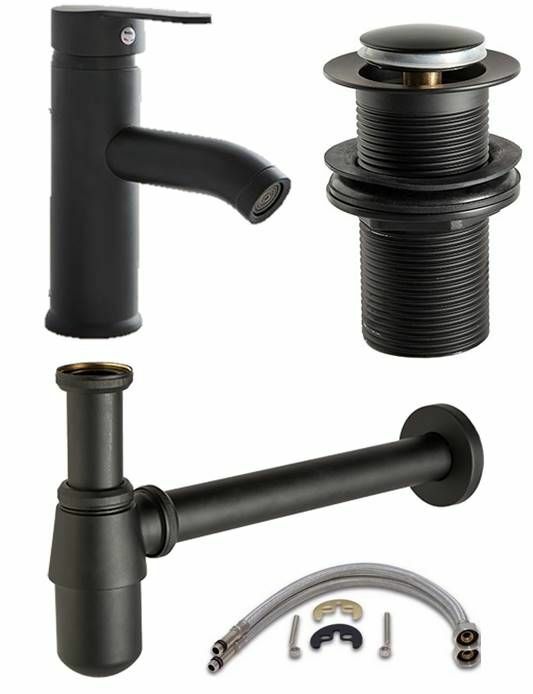 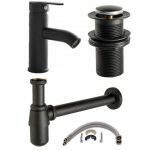 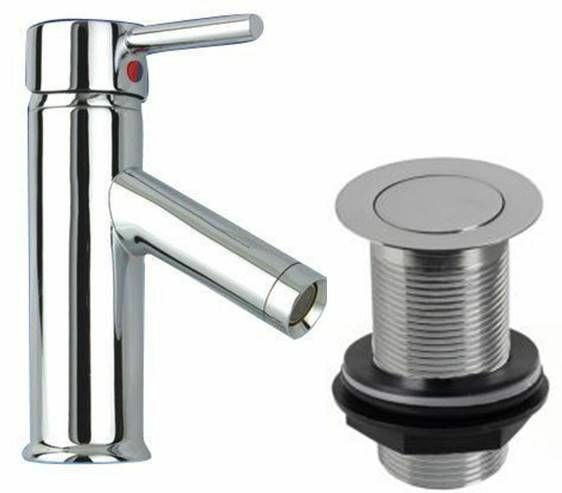 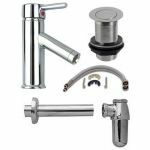 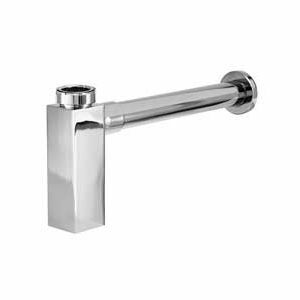 Perfect for a bathroom of any size, this unit is sure to add a sense of style and elegance to your bathroom or ensuite.